Do you need a consistent horse racing tipster in your life? Hot Form Racing has just what you need to make racing profitable for you. HFR’s niche is finding favourites or thereabouts which he feels are too big in the market and taking advantage of the odds available. With a nice profit margin shown over his proofing period, we’re excited to have him in the paid ranks now. Welcome to Hot Form Racing. The horse racing service that makes favourites pay. He’s not a favourite backer per-se, but HF has found his niche in favourites that prove to be great value. HF has been interested in the horse racing scene for 15+ years and has tried on numerous occasion to find his edge. He now appears to have it, so enjoy the fruits of his labour! Bets are staked on a points basis. 1-5 points. 5 points which is the max stake should never be more than 5% of your total betting bankroll. You can expect to receive 30-50 bets per month from the Hot Form service. The more accounts you have, the more you can take advantage of varying prices and bookmaker special race offers. 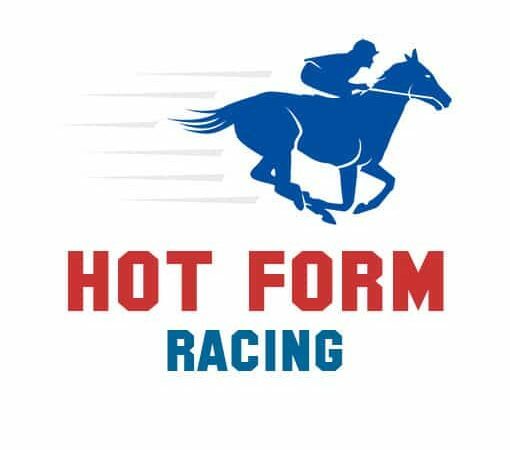 Hot Form has a 1 month trial for just £1. Check out his service and decide whether to extend! What are the benefits of following Hot Form Racing? 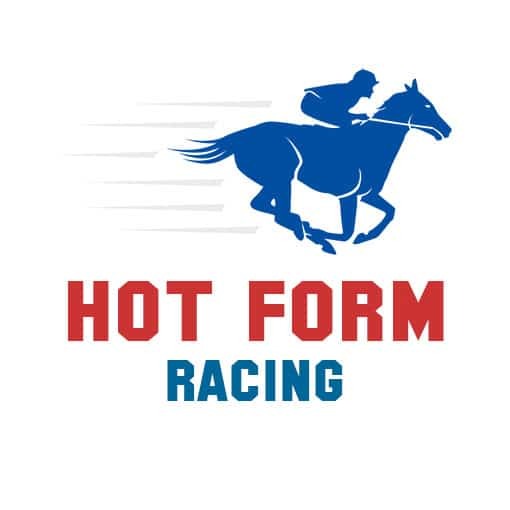 Hot Form provides well researched horse racing tips. Generally these tend to be favourites which he considers are good value at the available price at time of tipping. What is the Odds Range of Hot Form’s Advised Bets? Looking at his proofing period of 172 bets, Hot Form’s biggest price for a win bet was 7.00 (6/1) and his shortest was 1.83 (5/6). The average odds over all his selections is 3.44 (just under 5/2). Win bets on both codes of horse racing (flat and jumps) in the UK, with the occasional each way flutter. Selections provided by Hot Form are sent to Ace Bets on the morning of the days racing. Rarely some selections could be posted the day before racing. Hot Form sticks to his niche and doesn’t waver. He’s one of the most consistent around. We want you to try our tipsters before you commit fully. £1 buys you a month’s service! Hot Form is equally comfortable with tipping flat and jumps races. Very versatile!